Location! Location! Location! 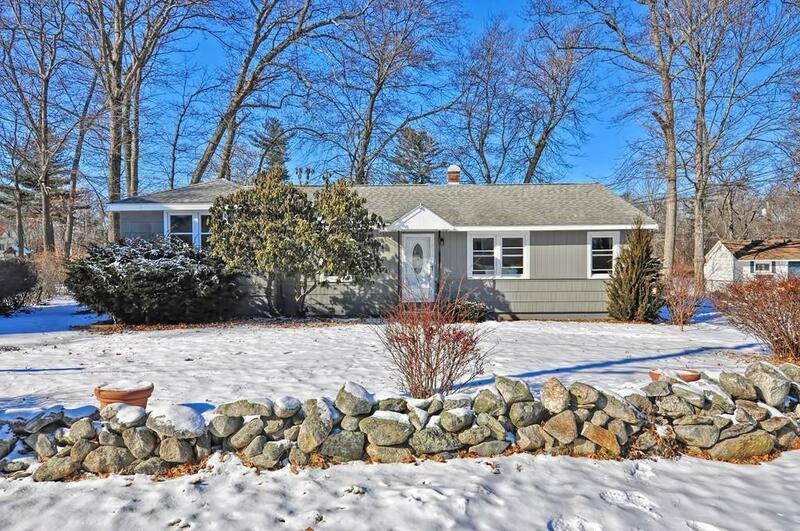 Welcome home to your spectacular 3 bedroom Ranch located in one of Burlingtons finest neighborhoods. 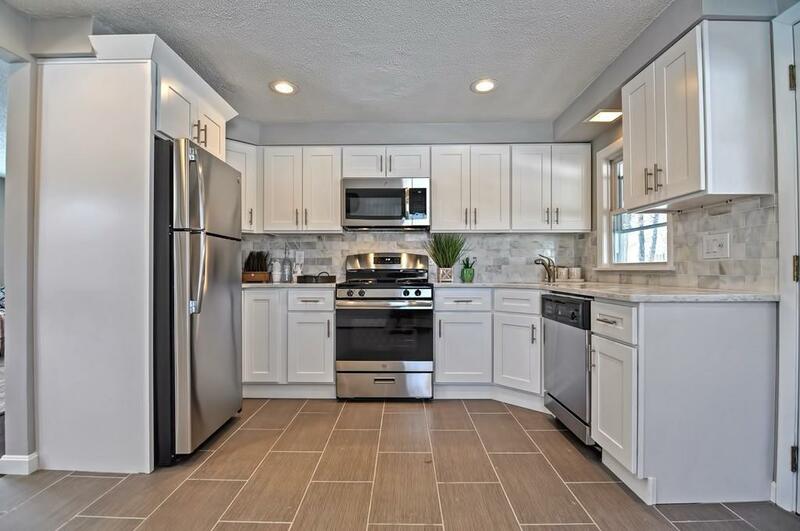 Gorgeous updated kitchen includes brand new high end cabinets with soft close doors, all new stainless steel appliances (gas cooking), and brand new Quartz countertops with matching backsplash. Interior of home is freshly painted and beautiful shiny refinished floors throughout most of the main floor. Backyard patio is a great place for entertaining and relaxation. Don't forget: EXTRA bonus shed in the backyard, good sized laundry room, vinyl replacement windows, and quiet street. 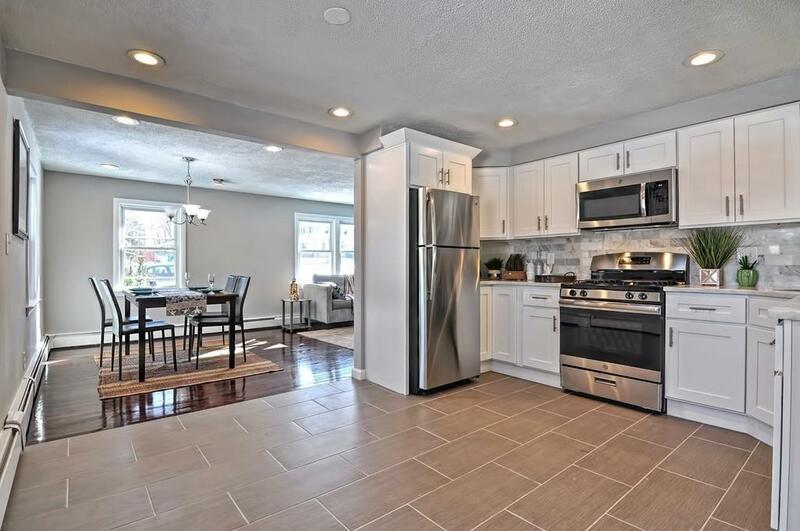 Finished basement area is a great place to hang out and features a built in refrigerator! The unfinished side of basement can be used as a work area or additional storage. Nothing left to do here! Don't miss out on this one as it will not last! ** FREE 1 YR HOME WARRANTY PAID BY SELLER if you close within 45 days of list date. Vacant and easy to show. Listing courtesy of Kevin Baker of Impact Realty, Llc. Disclosures List Broker is Part Owner. 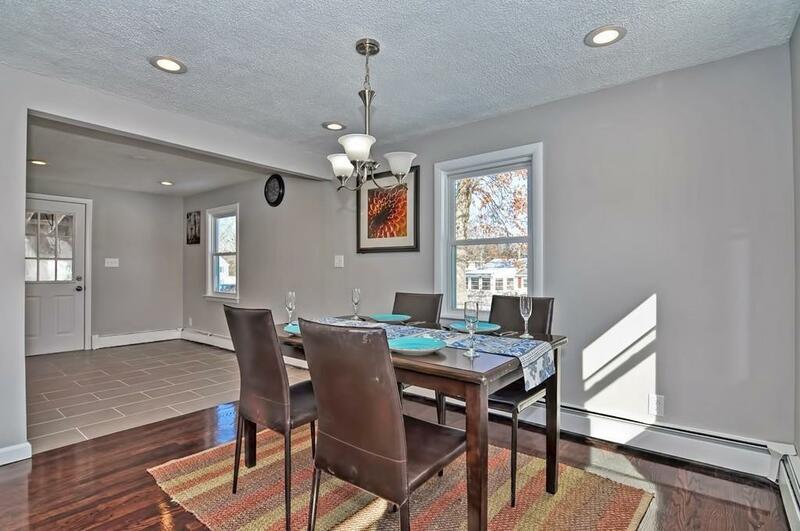 Seller Has Never Occupied The Property. Free 1 Year Home Warranty Plan Provided By American Home Shield (Shieldessential Package) if Buyer Closes Within 45 Days Of List Date (3/21/19) !! Listing provided courtesy of Kevin Baker of Impact Realty, Llc.